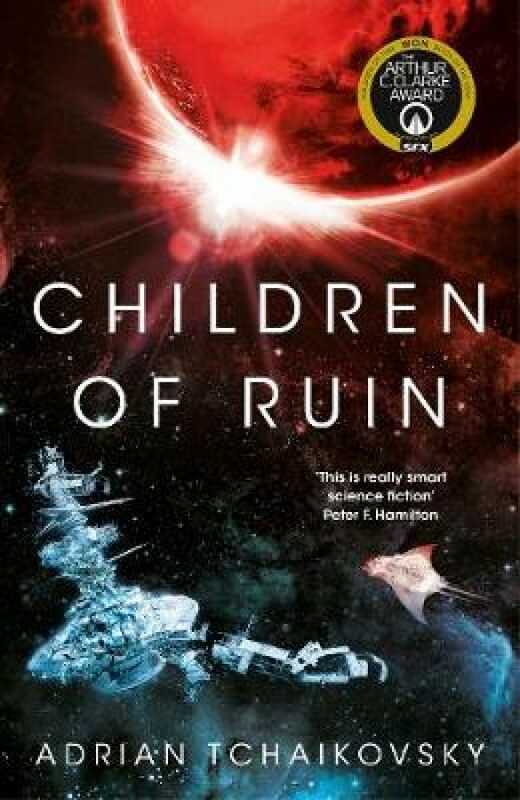 This powerful narrative follows Children of Time, winner of the Arthur C. Clarke Award. We'll find a human outpost lying derelict in space, the scout ship that discovers it, and a planet best left unexplored . . .